Footage of one of the most important and epic conflicts in recent world history - the American Revolutionary War of 1765-1783 was the first successful armed rebellion against the world's greatest commercial and military power - Great Britain. An exclusive collection, found nowhere else, featuring rare historical authenticity and detail. Covering all aspects of the war and people of the era - from the Founding Fathers and the arguments both for and against rebellion to the opening guns at the Boston Massacre… Boston Tea Party… Lexington and Concord. 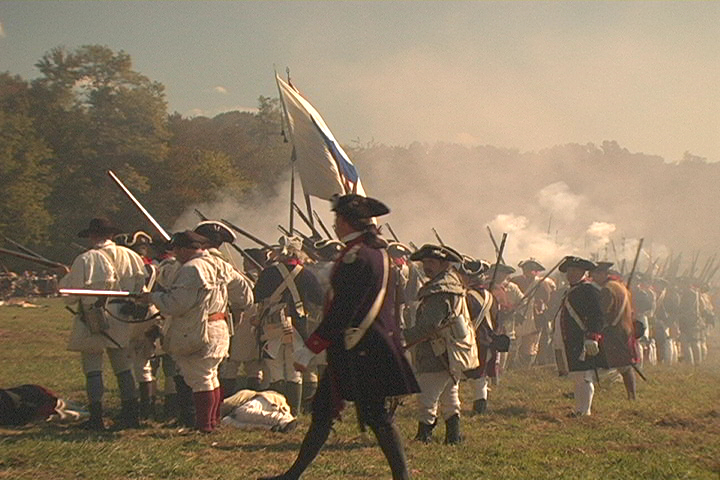 As well as the large-scale battles of Monmouth, Brandywine, Long Island and Guilford Courthouse (to name just a few). 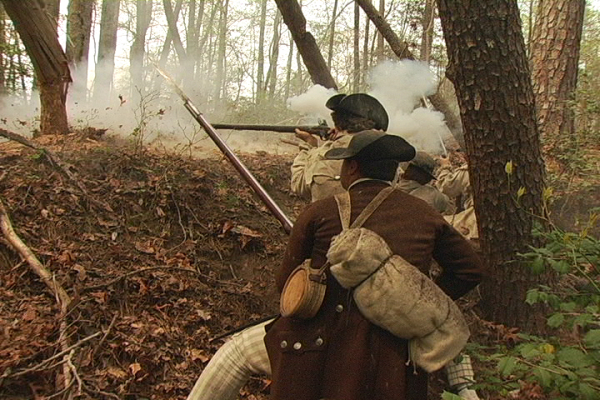 We also have footage illustrating the struggles at Valley Forge and the British surrender and battles at Yorktown. 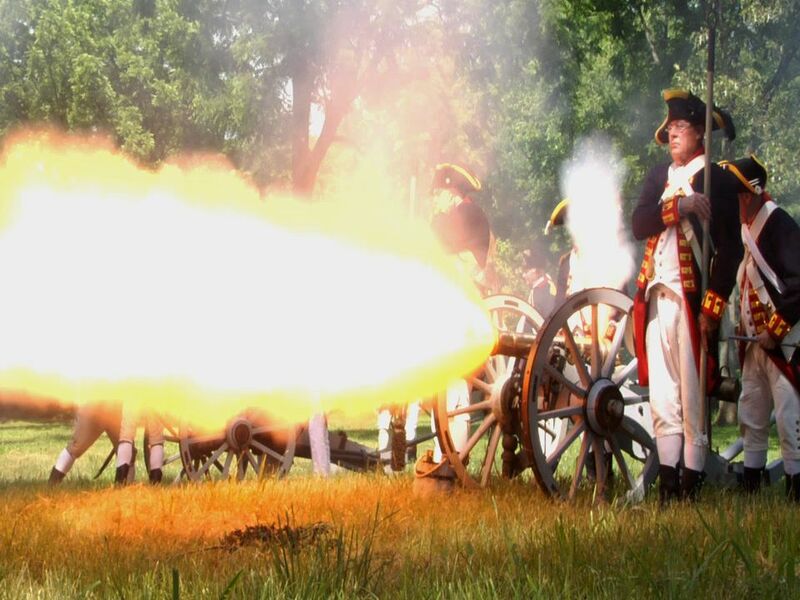 Minutemen and militia… Women, The Continental Army, Generals and cavalry on horseback… cannons and flags, earthen fortress attacks and night fighting. 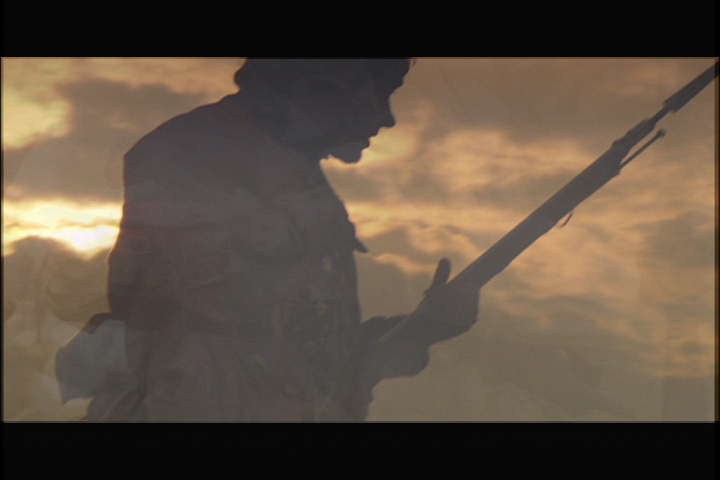 Much of our footage includes dynamic and cinematic special effects and explosions. For more information and to view the footage, send us a message via our contact page for more information, and to access our on-line library of this exclusive HD footage.